HTML5 – SVG – My blog – Read Me. Know Me. 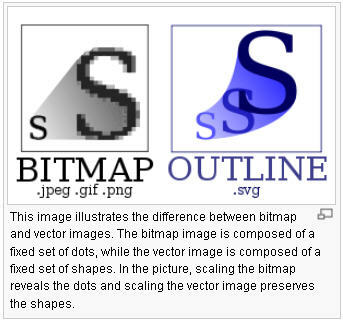 MVP Walter Wong mentioned about SVG during his presentation in Tech Insights Preview 2011. I never heard about this name before and never use this in my programming life so far. Developed by W3C since 1999. IE (except for the upcoming IE9) does not support SVG.